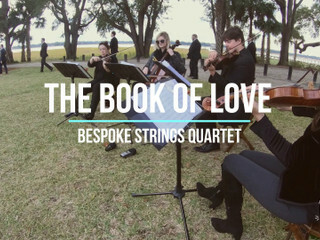 Bespoke Strings is a wedding & private event music vendor based in Charleston, South Carolina. 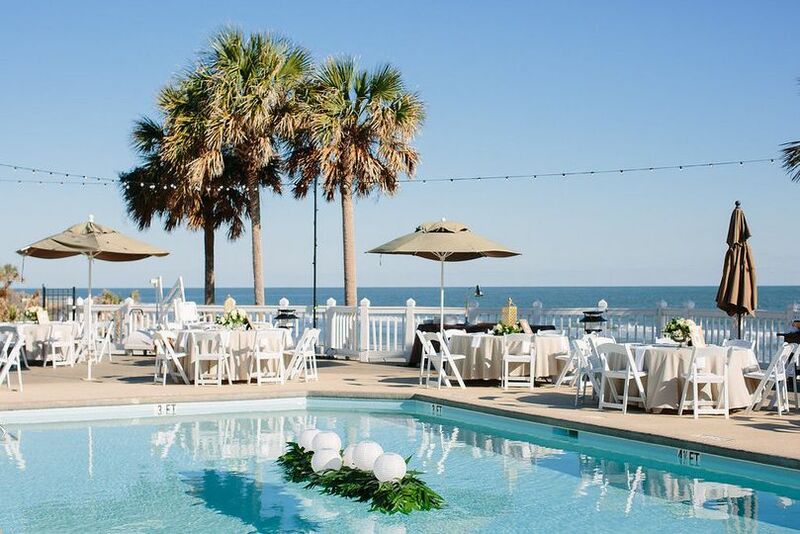 Customizing their performance around any genre of music to create a unique and personalized music backdrop to your event is their specialty. 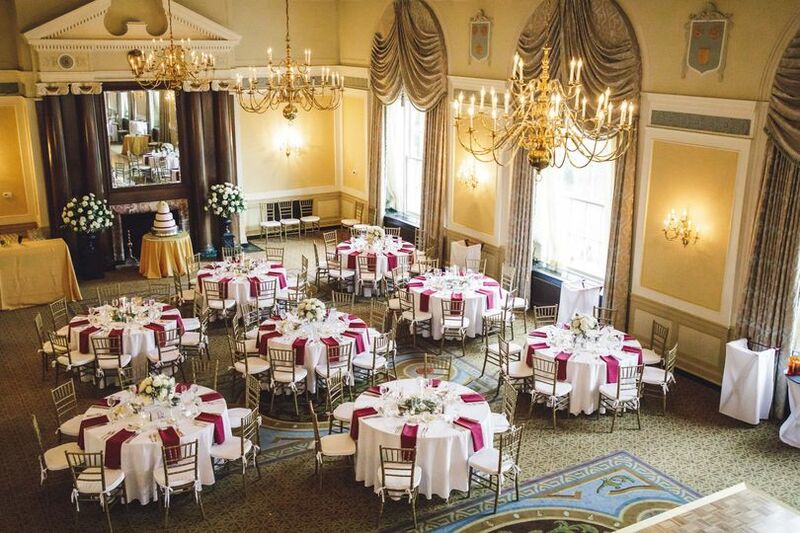 While in high demand for their crossover & contemporary music selections, Bespoke also offers a full range of standard wedding classics. Clients are amazed at the massive modern/pop and classical playlists offered by Bespoke. To customize their song selections even more, clients can make special requests for songs not included on the playlists. 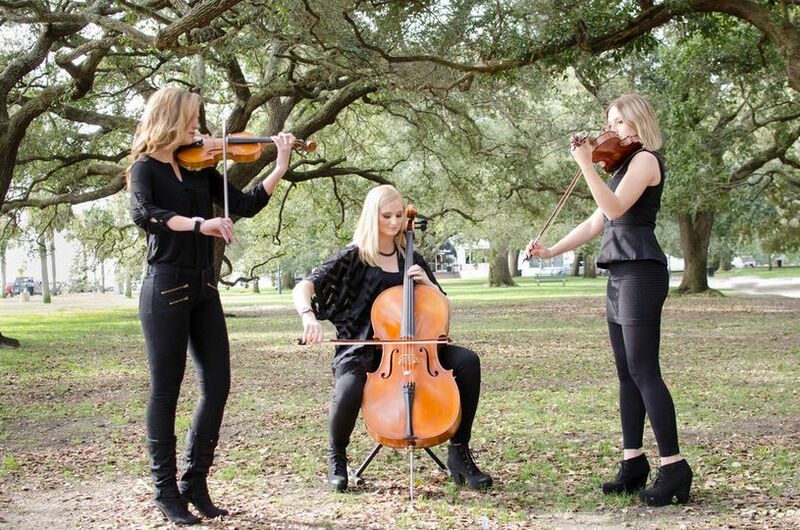 The Bespoke team, led by owner/cellist Caitlin Tarver, consists of classically trained musicians with Bachelors and Masters degrees in music. 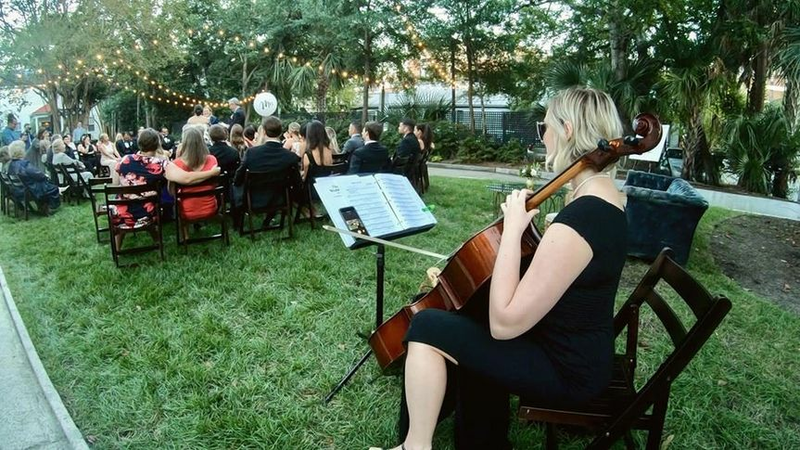 Caitlin has a strong and proven classical foundation but it is her innovative approach to custom event performances that makes Bespoke Strings a step above the rest. 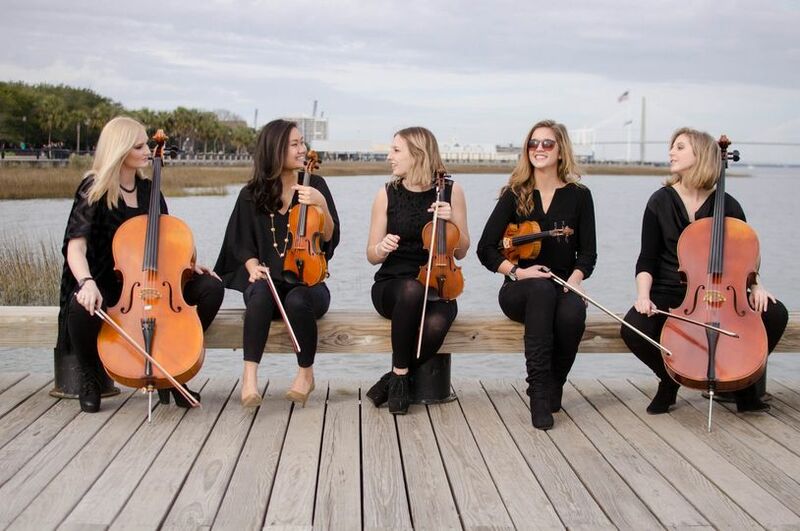 Customized to your needs, Bespoke Strings offers everything from the simplicity of a cello soloist to the rich sound of a full string ensemble; from classical music to pop, R&B, and rock. 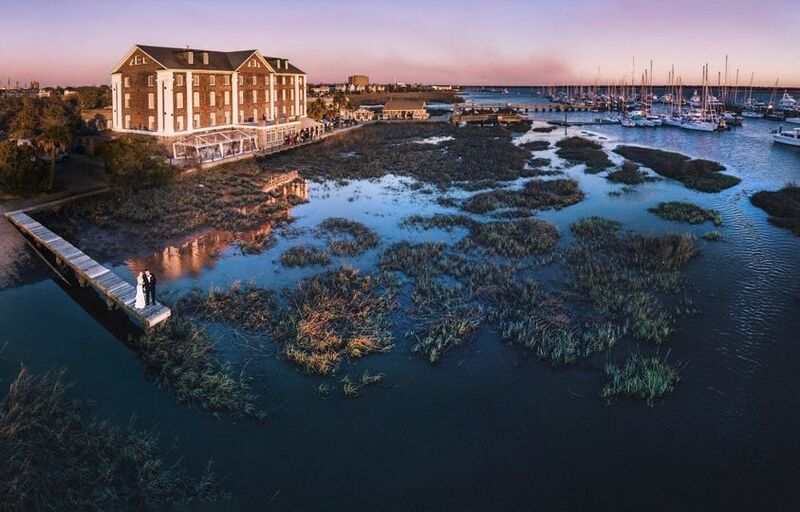 Bespoke Strings performs in Charleston, SC and surrounding areas such as Mount Pleasant, Isle of Palms, and Johns Island but is also available throughout SC, NC, GA and other locations upon request. String Trio at Lowndes Grove! String Trio at Canon Green! Bespoke Strings at Rice Mill! 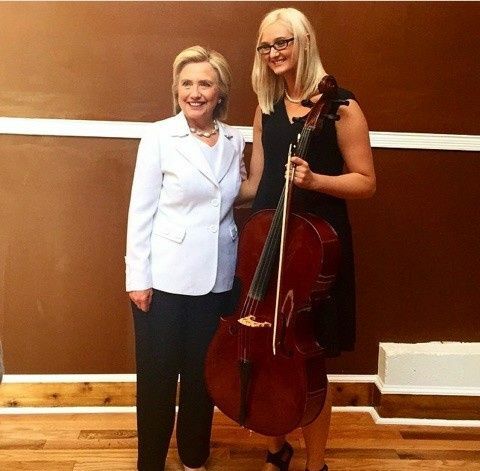 Solo Cello in New York City! 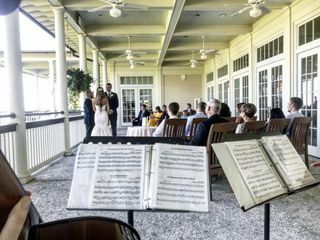 My wife and I hired Bespoke Strings to provide music for our ceremony and our cocktail hour at our wedding, and they were beyond everything we could have hoped for. They learned several songs just for our special day (including the Jurassic Park theme which we received compliments on throughout the day), but their playlist doesn't need any help at all. 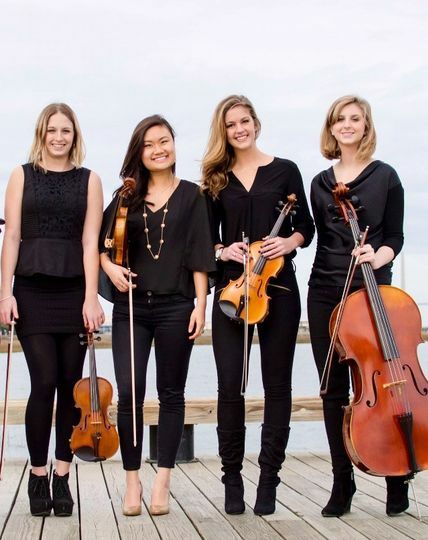 They know all the classical pieces and standards you would expect, but for us it was their arrangements of pop music and popular songs that stole the show. It seemed with every song they started a new ripple of energy zipped through the crowd as people reacted to and recognized the song. People really went wild for the Game of Thrones theme. 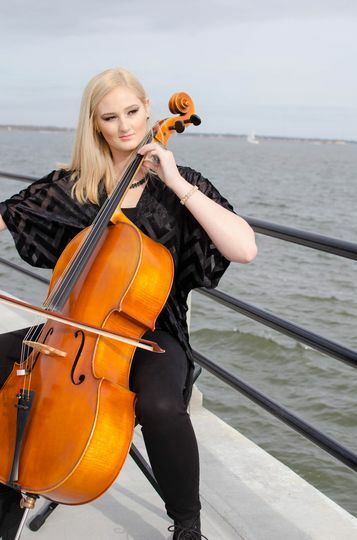 On top of Caitlin and her group's unparalleled talent, BeSpoke Strings are just very nice and professional people. Caitlin was super easy to work with, very excited and agreeable when it came to learning our special songs, and the entire group very professional and courteous on the day. We even had a couple of additional musician friends of our own performing who said they loved working with and appreciated the help and collaboration from BeSpoke Strings. All in all a fantastic experience, in fact if I could do one part of our wedding day over it would be to take more time to listen to BeSpoke Strings. I can't say enough about Bespoke Strings. From the beginning, Caitlin was incredible! Their playlist is vast and impressive. 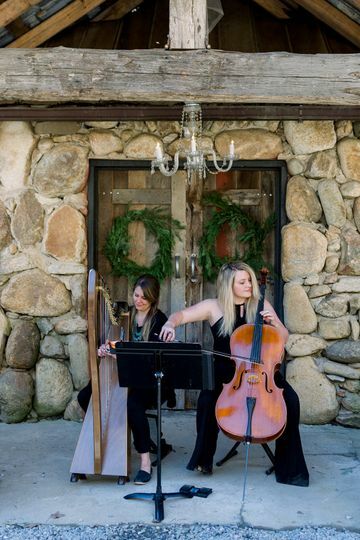 Bespoke's string duo was an awesome addition to our wedding - it made for a unique, fun, and unforgettable touch. If you are looking for a modern approach to music for any event... I absolutely recommend Bespoke. Caitlin & Bespoke Strings are the BEST! My fiance, family, and I couldn't have been more pleased with our choice of Caitlin and her fellow musicians at Bespoke Strings! 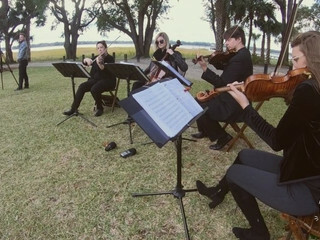 We chose the string trio for our intimate dinner party reception of 60 guests at Planters Inn. 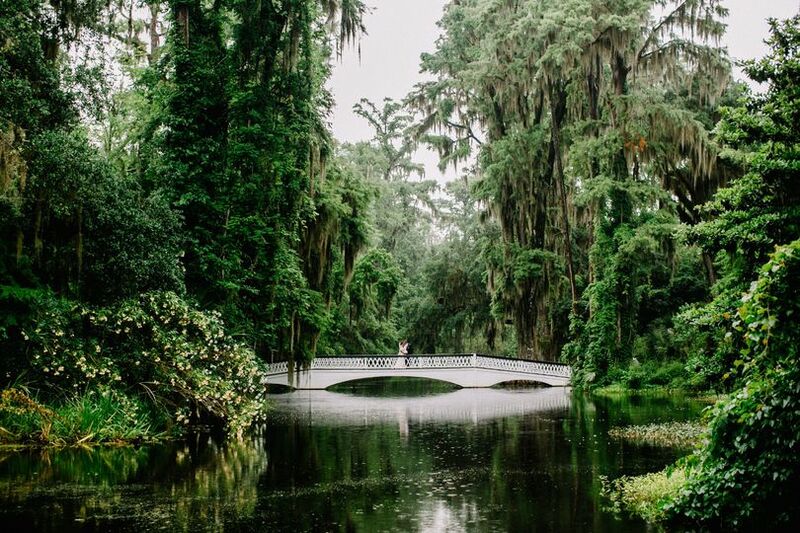 Caitlin was incredibly responsive, helpful, professional and enthusiastic in every communication and conversation leading up to our big day. 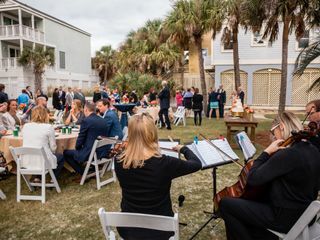 It was such a delight to walk into our reception and hear the group playing amidst our group of guests - they really created the absolute perfect ambiance we envisioned for the evening. 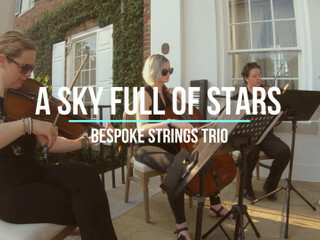 The talent and range of genres provided by Bespoke Strings is remarkable - we had everything from Classical to Jazz to Taylor Swift. We chose not to have a dance floor and Caitlin's group kept the energy up, without overpowering people's conversations. We really wouldn't have changed a single detail, and I can't recommend Bespoke Strings enough! 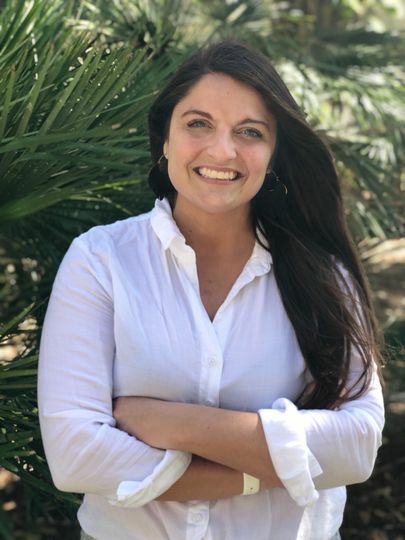 Thank you, Caitlin! 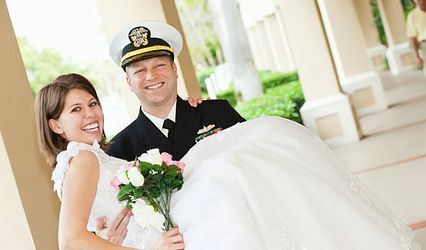 Bespoke Strings is proud to offer a 10% discount for any future brides or grooms that are active duty military! 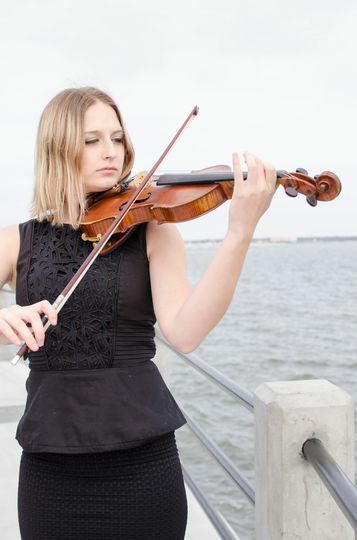 This offer is for any size string ensemble such as String Duo, String Trio, or String Quartet. 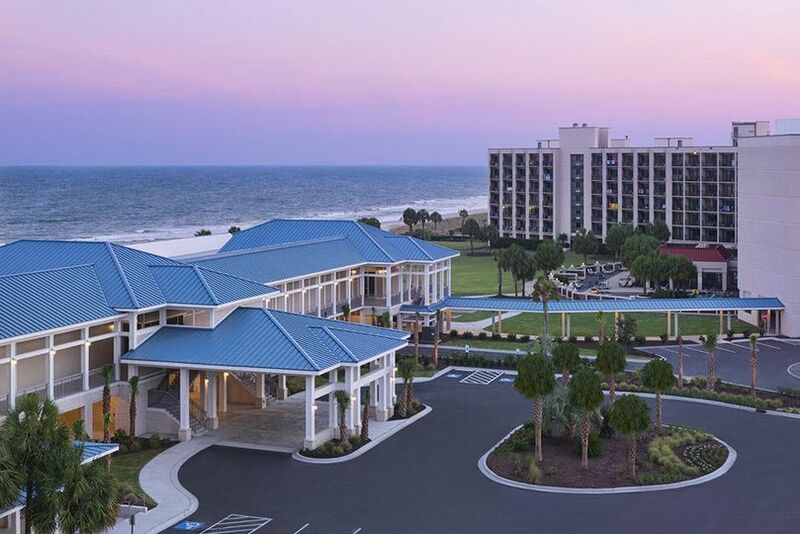 Awesome to work with! 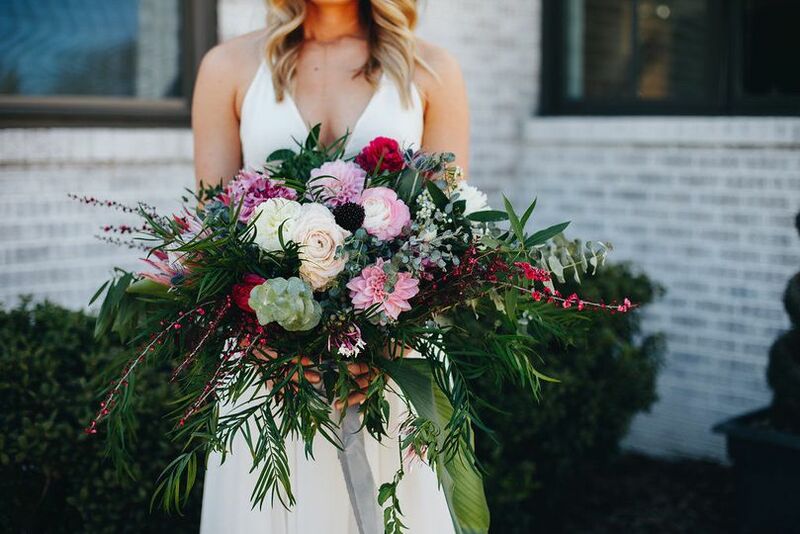 Highly recommend them for your ceremony and cocktail hour! 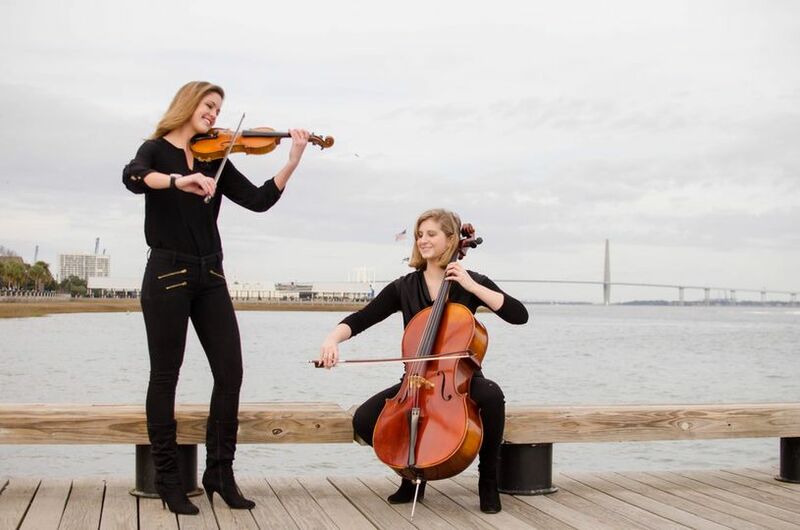 Talented, organized, and sure to provide a quality performance for your special event! 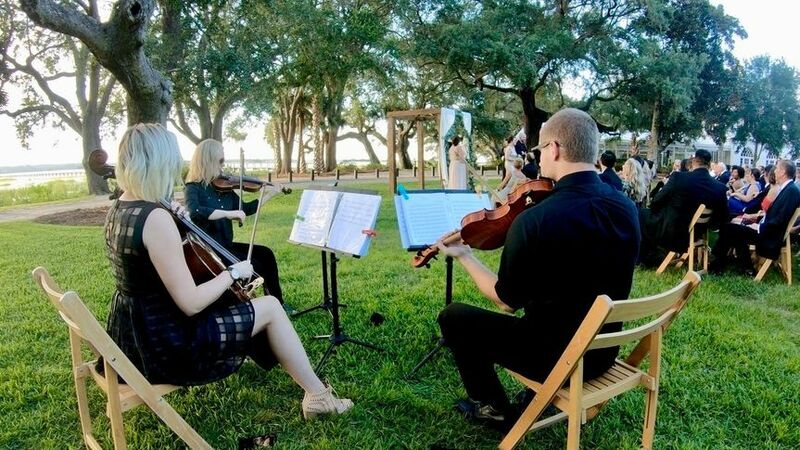 Caitlin has been a colleague of mine for years, and her innovative approach to weddings, as well as her approach to solo performances outside of the classical genre, sets her apart from others!